Traveling in the Victorian Era was not for the faint of heart and in the world of Steampunk you may venture by air, land, sea and even through time. Adventure awaits you at Geneva Steam Convention 2018 where swashbuckling airship pirates roam the planet for bounty to pillage, and for those who seek to travel by steamship, car or even camel in search for the latest ancient artifact or the location of the fountain of youth. Which are you? 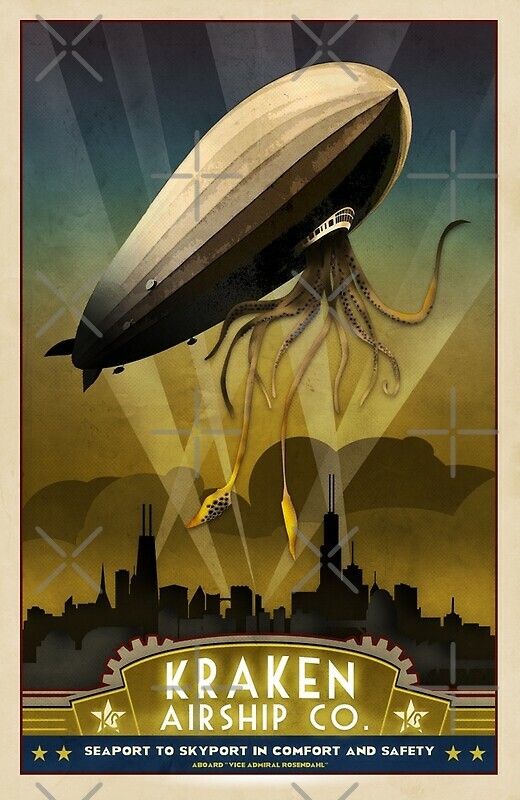 Don’t miss your opportunity to find your inner adventurer as a steampunk. Your adventure awaits!